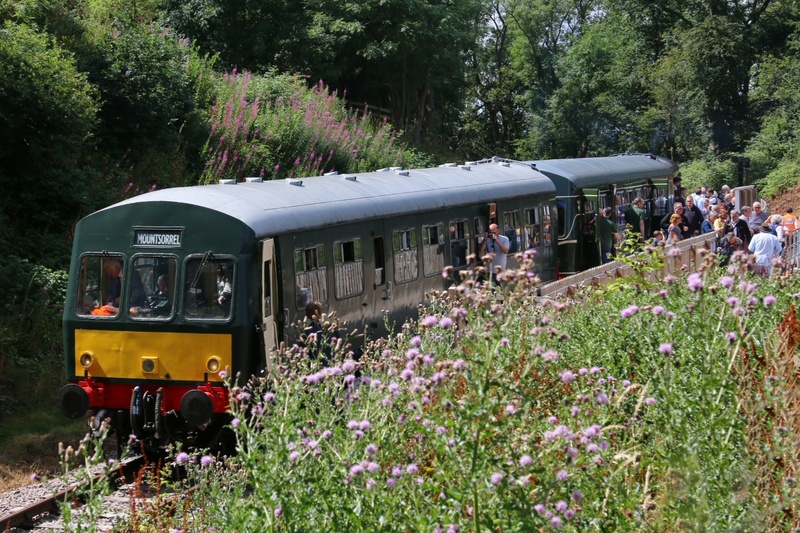 The train weekend was a great success! The weather stayed (mainly) dry whilst some of the passengers took the opportunity to break their journey at Nunckley and look around the site. You can watch our short video at https://youtu.be/aRXtV4eHnsg or take a look at other YouTube videos where we have listed some other videos of the day. 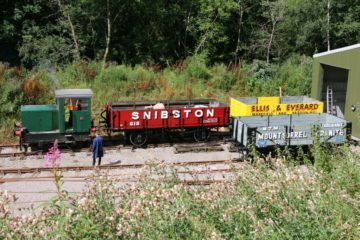 We must thank Brian Anderson who completed the sign writing on the first of the Mountsorrel wagons, as well as the Snibston wagon. 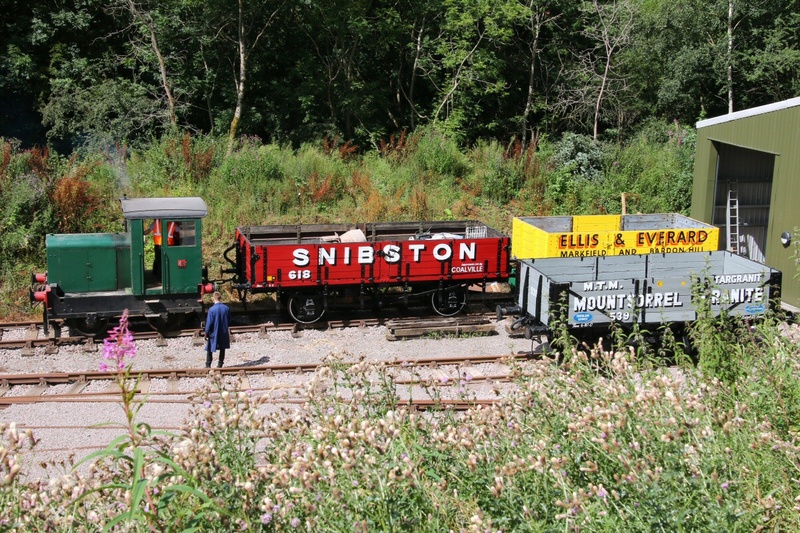 These featured in our shunting demonstrations which ran throughout the weekend. The high viewing area proving to be an excellent vantage point to watch the demonstrations. 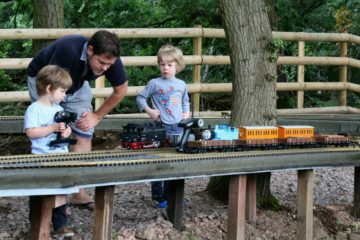 The garden railway also proved popular with a steady stream of visitors taking turns to drive a loco. 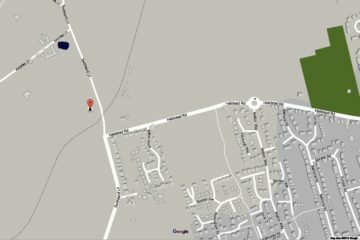 We have had a few new volunteers but we need more! Ideally we would like to run the Garden Railway every day over the school summer holidays, however we still only have sufficient volunteers for the weekends. 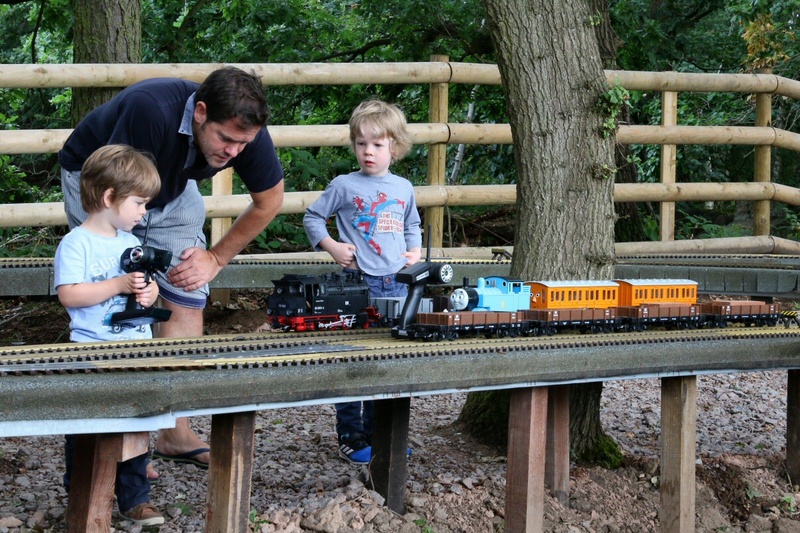 So if you have a few hours to spare why not consider supervising our garden railway? If you are interested then please register your interest using the form at the bottom of our http://heritage-centre.co.uk/help-us/how-to-volunteer/ page.